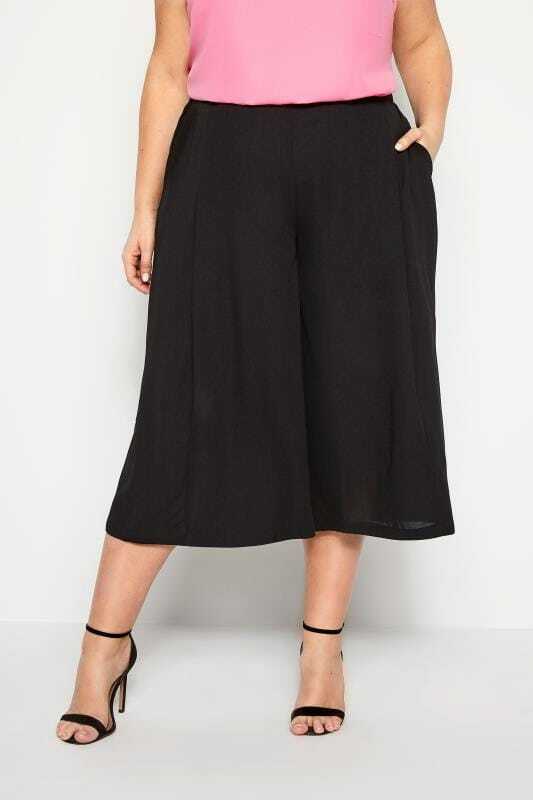 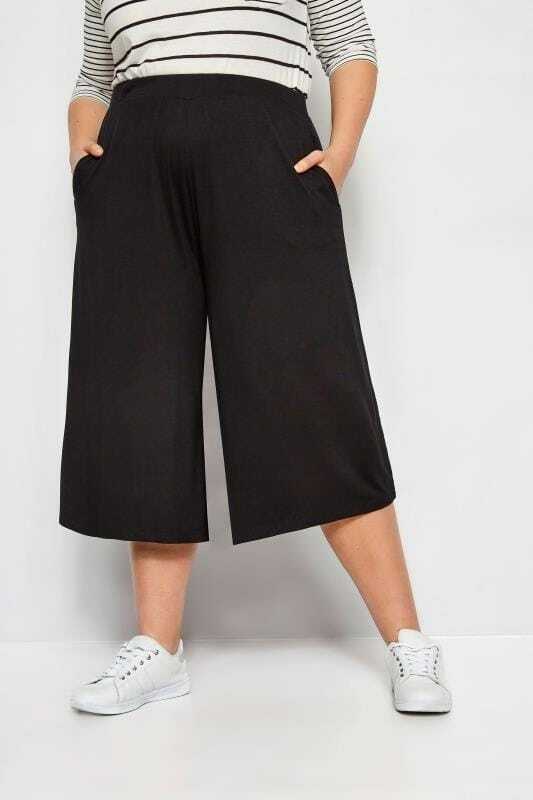 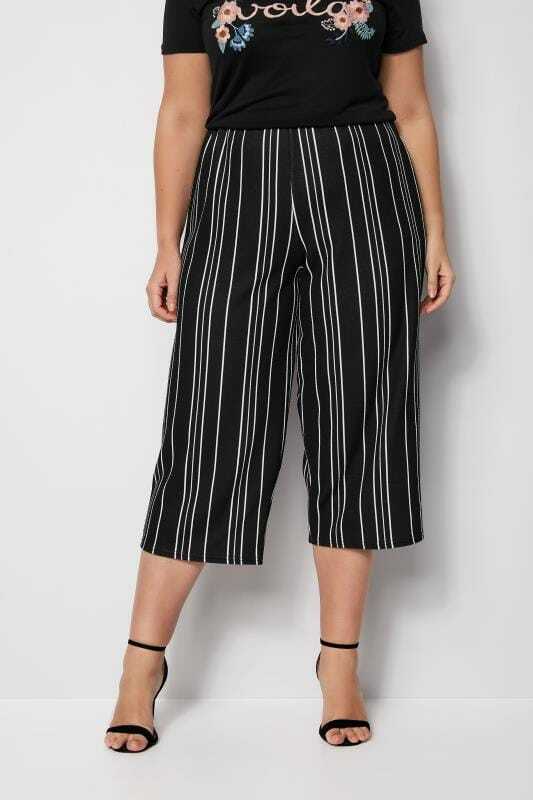 Stylish and versatile, plus size culottes are ideal for all spring-summer occasions with their relaxed fit making them super comfortable and cooling. 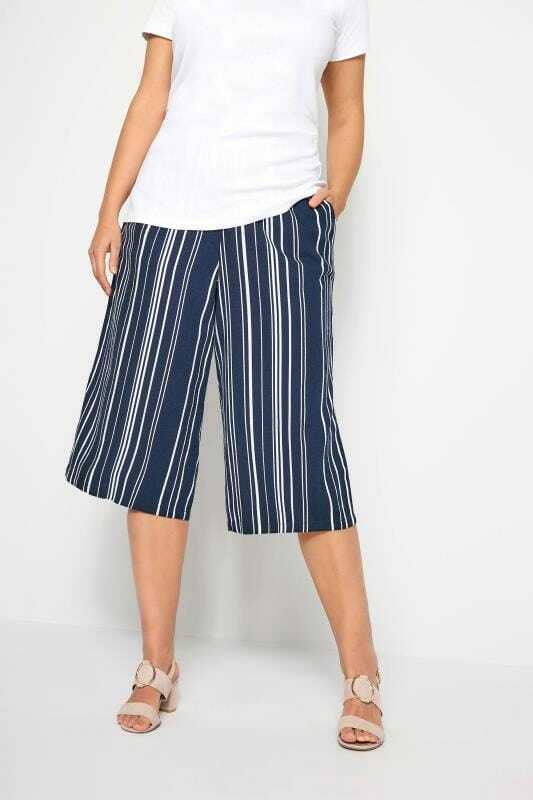 Wear with a t-shirt and wedges for casual weekend style or with a more structure shirt and loafers for a smarter office look. 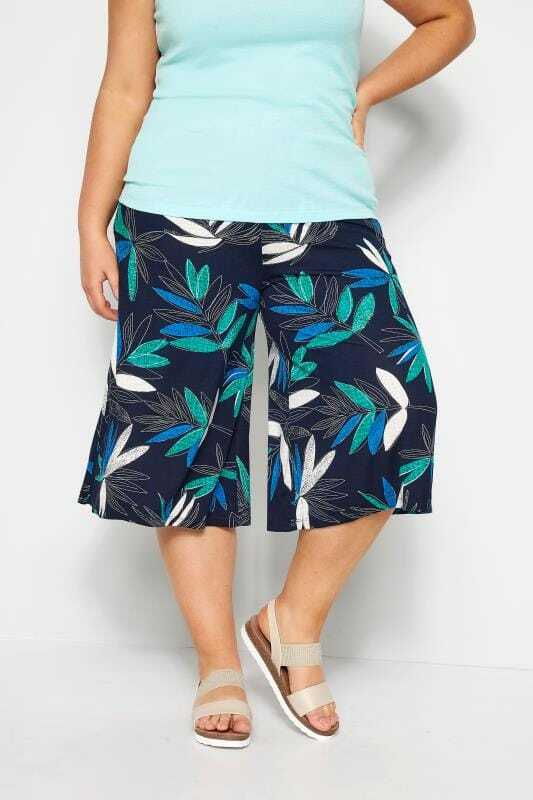 Available in size 46 to 64, add some style to your wardrobe today.